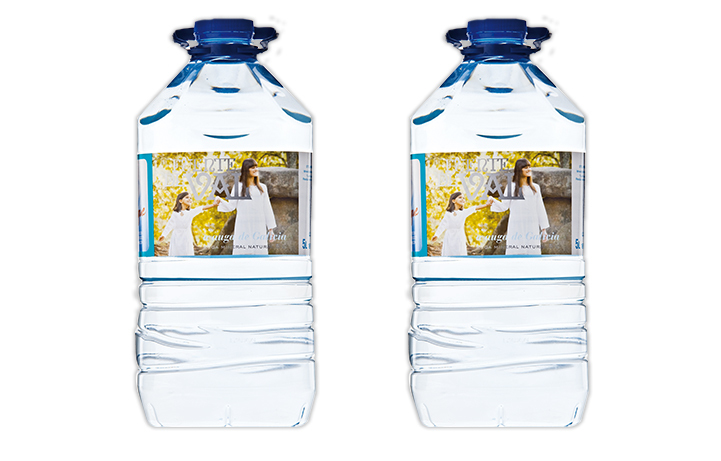 Aguas de Mondariz is a Spanish bottling company of single-spring natural mineral water, which guarantees that the same way is being drunk irrespective of the location and has been bottling mineral water since 1877. The company Aguas de Mondariz is today located on the banks of the river Tea, within the municipal limits of Mondariz, in the province of Pontevedra, Spain. A historical and cosmopolitan brand: Mondariz currently exports to 30 countries. Mondariz water is filtered through the sub-soil for between 60 and 120 years. This long filtering period ensures a balanced composition. This sub-soil is unique. It is protected by the NATURA 2000 NETWORK and this ensures its specific taste that has enjoyed international renown throughout its history. 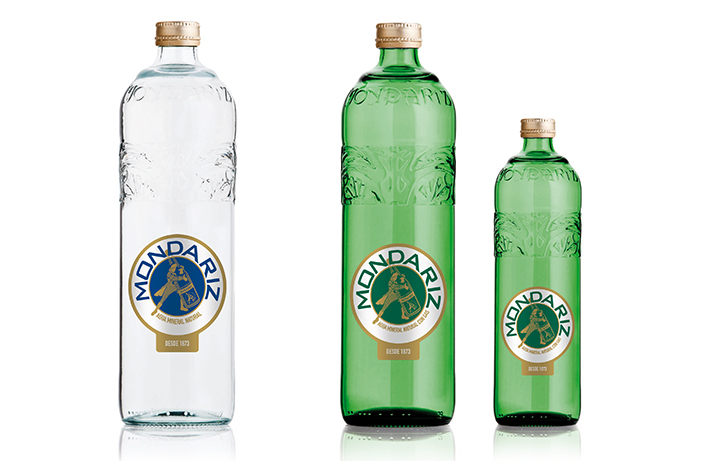 Mondariz is classified as a Mineral-Medicinal Water, rich in iron, sulphur and other minerals in significant amounts for its effect to be felt. Mondariz is a thermal water and components (sulphur) endow it with aesthetic or “curative” properties. It was originally sold in chemist’s shops and is currently used for the Balneario de Mondariz spa cosmetic range. The quality is widely endorsed by certifications including ISO 9000, 14000, 22000 and Galicia Calidade. The company has recently been awarded the first EMAS III sector certification (Eco-Management and Audit Écheme). Aquas de Mondariz was again among the winners of the Superior Taste Award 2011 from the International Taste & Quality Institute (iTQi). This year, Aquas de Mondariz has taken the “Crystal Taste Award 2011», the very highest international recognition that certifies that the product has been rated as ”Exceptional”, according to the blind evaluation by 3 different judging panels 3 years in a row. Londou Trading became the exclusive distributor of Mondariz in 2008 and since then imports and distributes Mondariz water with great success in the Cyprus Ho.Re.Ca Market.